Make your home feel a lot more complete by introducing this beautiful Antique French Style Silver Orchid Wall Mirror. 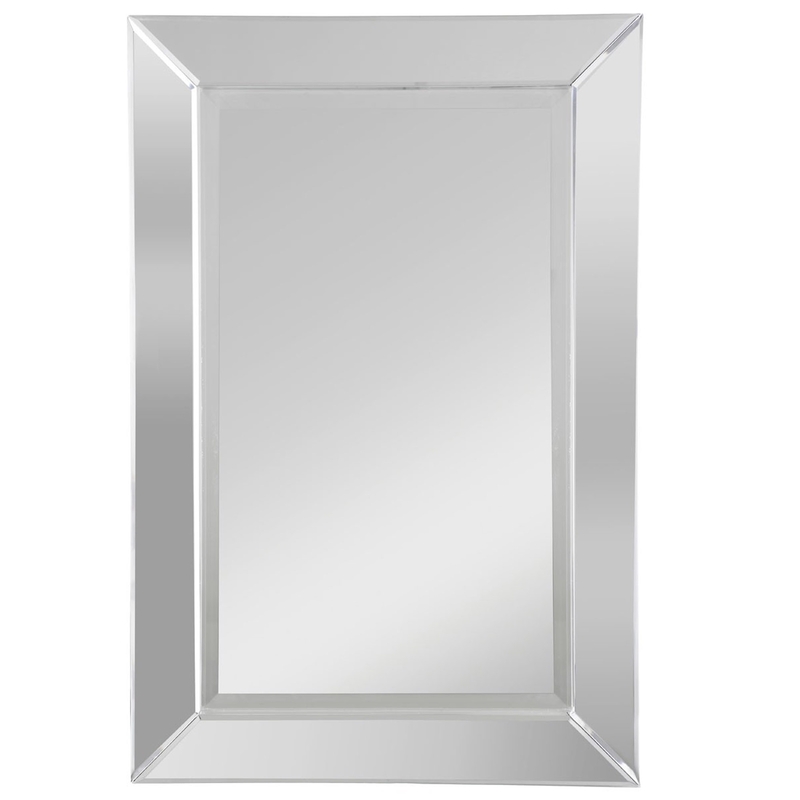 This wall mirror features a very simplistic and traditional design, given an elegant touch. This wall mirror is created from Glass and MDF and has been given a striking silver colour.